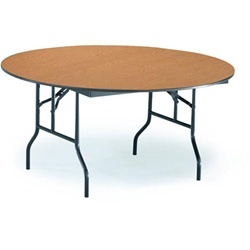 Featured Furniture > Tables > Light Weight Folding Tables > Correll Trapezoid A3060 Activity Tables On Sale! 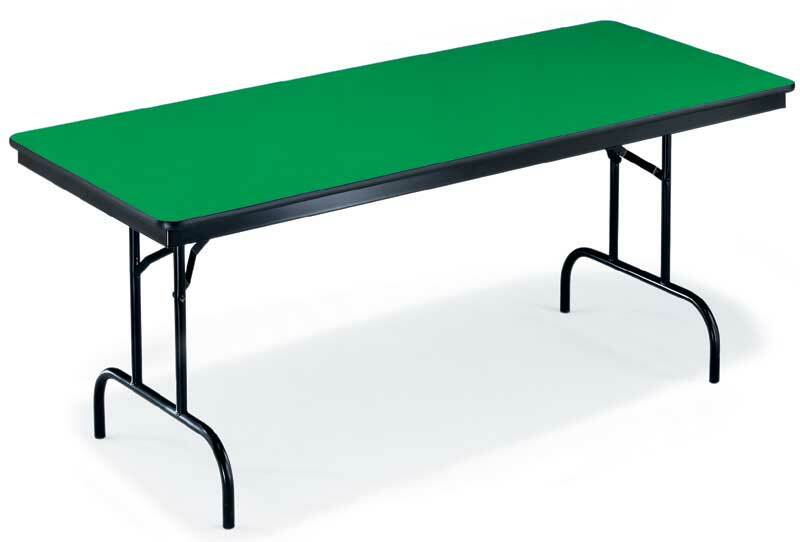 Correll Trapezoid A3060 Activity Tables On Sale! 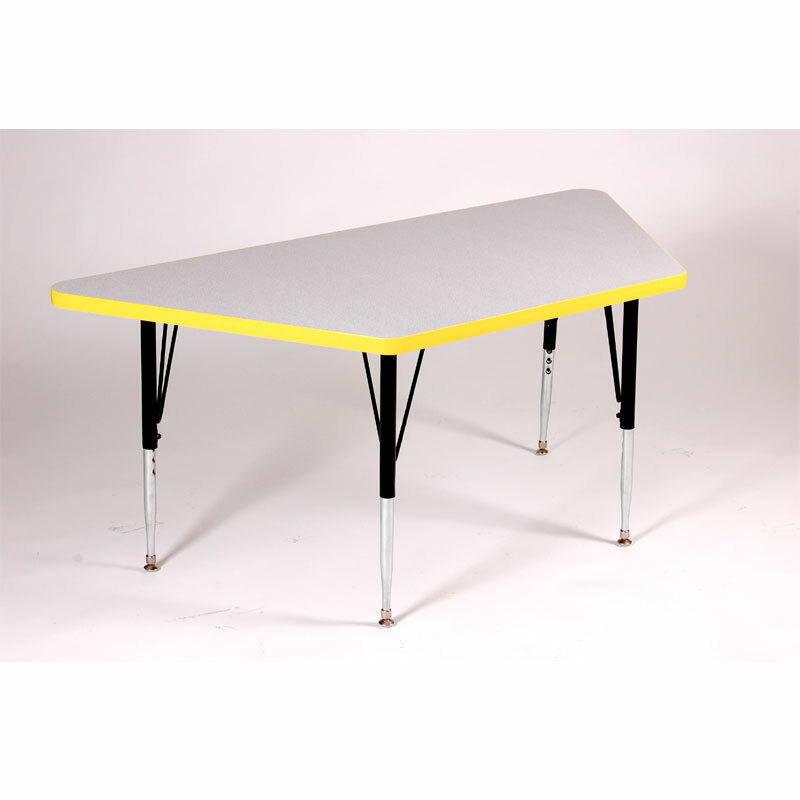 We’re are featuring this 30″ x 60″ table for $113.00 right now! Search high and low and see if you can find a better price or even one close to ours. At Church Furniture Partner we are committed to saving you dollars. With standard laminate and black T-Mold, this table is a way to do so! 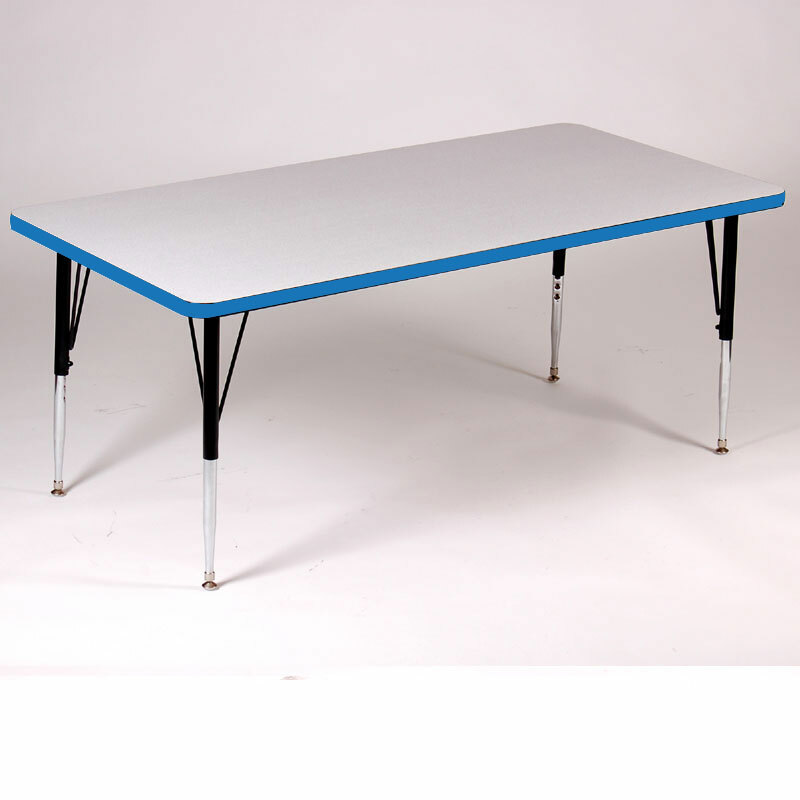 A3060 TRAPEZOID TABLES FOR JUST $113.00 EACH! Pastor owned and operated, Church Furniture Partner understands the needs of Churches and has a passion for providing top quality tables and unbeatable service at the best price anywhere. Our sale price on the Correll A3060-TRP is the best anywhere and we offer this low sale price with no minimum quantity needed. Give us a call at 419-469-6411 or fill out the form below and one of our staff will contact you to assist with the table needs of your Church. Don’t worry, we do not use any high-pressured sales tactics. Correll A3072 Activity Tables For $130 Each?